Too often, people hear the word "nonprofit" and only think of fundraising, without giving much thought to the impact of a nonprofit organization on society. United Way believes the true value of a nonprofit is not the money it raises, but the connections it makes and leverages across the community in order to drive lasting change. There is a core value that unites all people: everyone seeks and deserves a good quality of life, which includes a good education, a family-sustaining job, and good health. This common desire for a better life across communities and around the world is the driving force behind United Way partnerships. 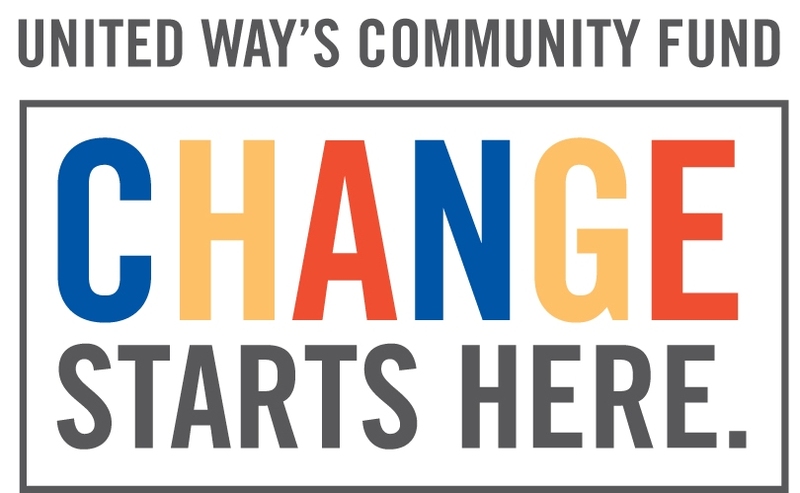 United Way of Hernando County's Community Investment Campaign raises awareness through the workplace, community leaders, supported agencies, residential mailings and much more. "It takes us all working together to build the kind of community for which we all hope for; and it takes your gift to United Way's Community Fund to help make that happen."